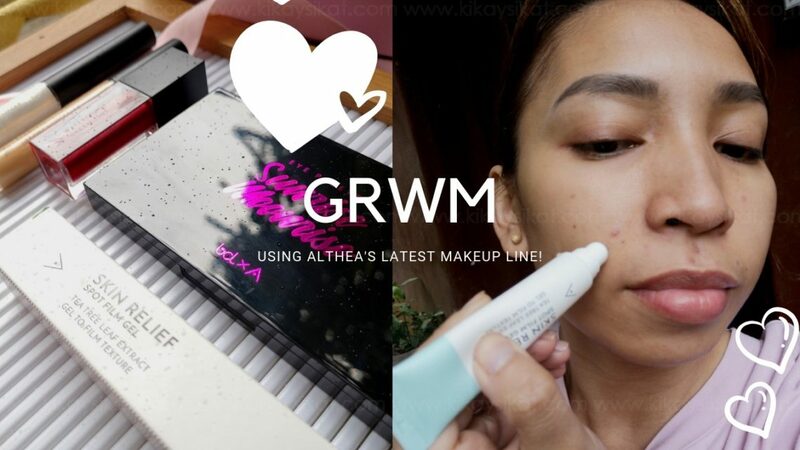 GRWM Tutorial + Review using Althea Korea’s Newest Makeup Line! GRWM means Get Ready with ME! I’d like to call myself efficient vs. lazy. People who don’t know me very well would be surprised whenever they see me finishing my makeup look in 10 minutes or less! Maybe because I’m a mom? Or like my beauty blogger friend Shen of Shen’s Addiction told me “Parati ka kasing parang nagmamadali! (You seem like you’re always in a hurry)”. 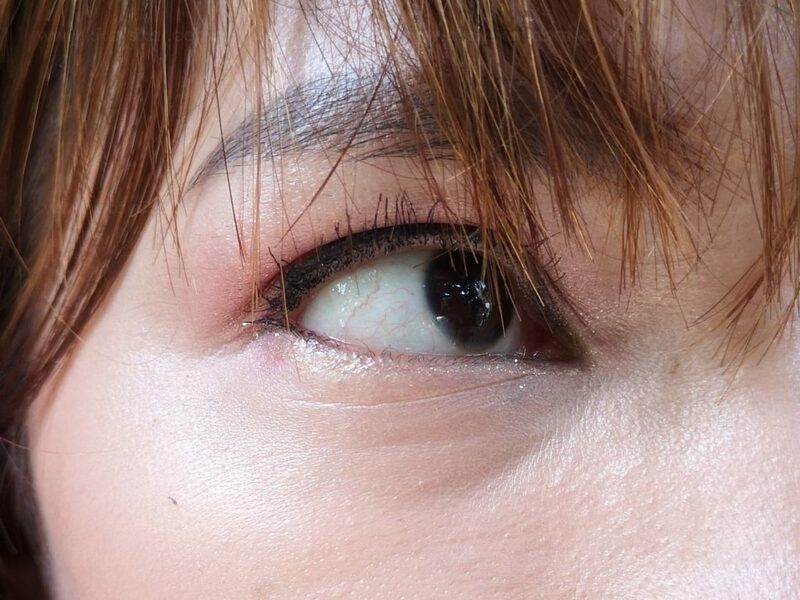 So without further ado, join me as I get ready for an event, using Althea Korea’s in-house Makeup! 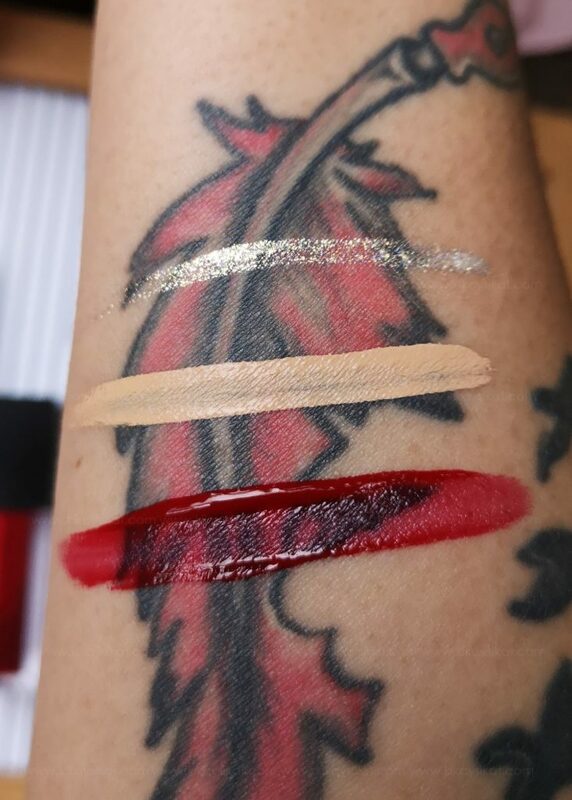 Althea sent me ALL the shades for each product but since everyone is already posting swatches, let me do a detailed rundown for each shade that I chose. 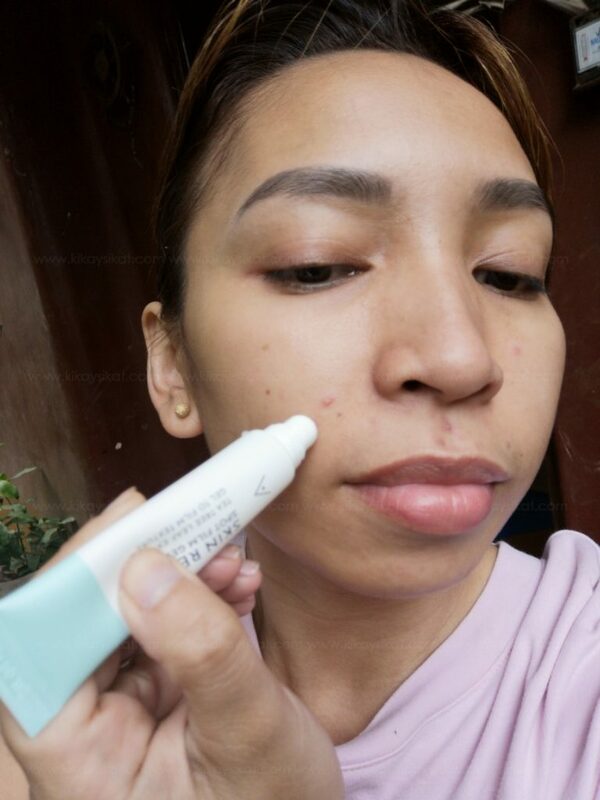 Flawless Creamy Concealer – This has already become a staple in my kit because of its opacity to cover even the darkest of my pimple scars and lasts the whole day! I even noticed that when I took a shower, the concealer resists water and was only removed when I rubbed soap on it. It beats my previous HG Maybelline Age Rewind Concealer. Spotlight Eye Glitter – Okay, I also liked this one! 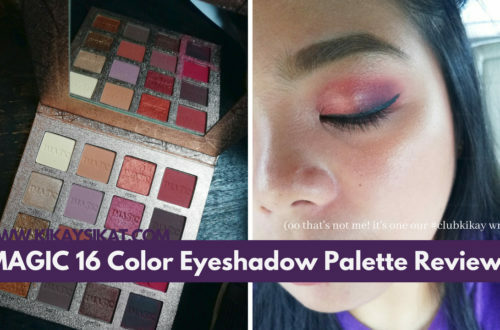 It gives that extra OOMPH in your makeup look but still subtle. The glitters are extra fine and does not irritate my eyes at all! Feel free to use this anywhere you please. It applies like a liquid liner with a slim brush. The glitter stays until you take it off! It gives you that fairy-like eyes. 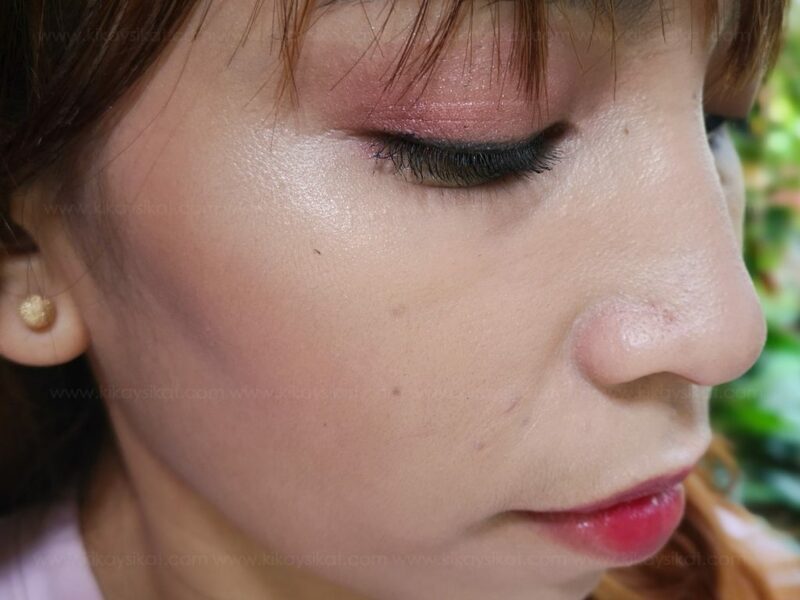 Watercolor Cream Tint – Are you into gradient lips? 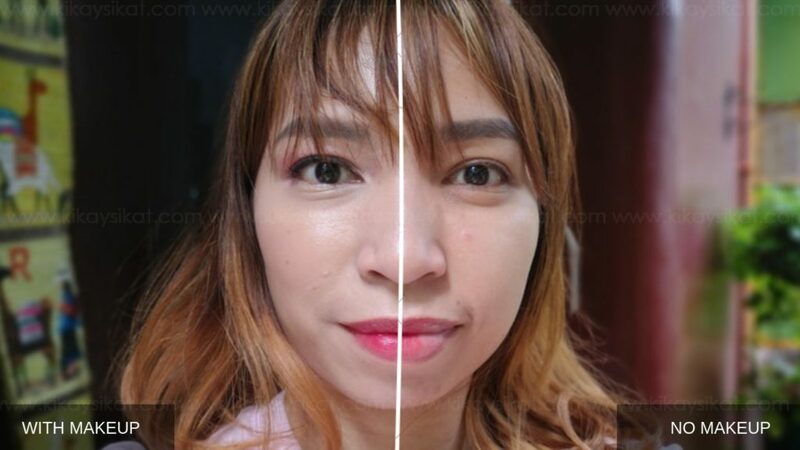 Althea’s Watercolor Cream Tint has the right amount of pigmentation and highly blendable formulation that applies creamy but dries matte. I tried it in the shade Plum and it’s the perfect “just bitten” color on my lip making my face light up. 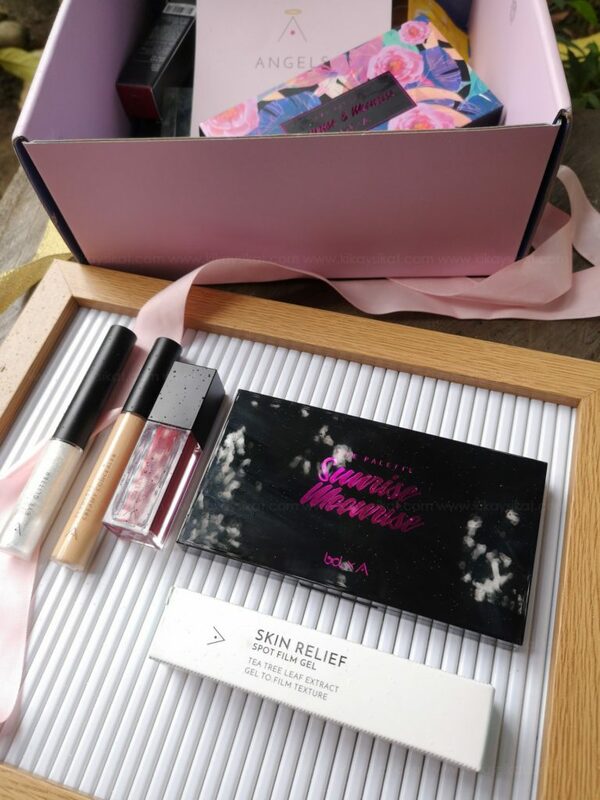 Bunga Citra Lestari X Althea Eyeshadow Palette – The packaging is a regular black plastic casing with a large mirror inside. 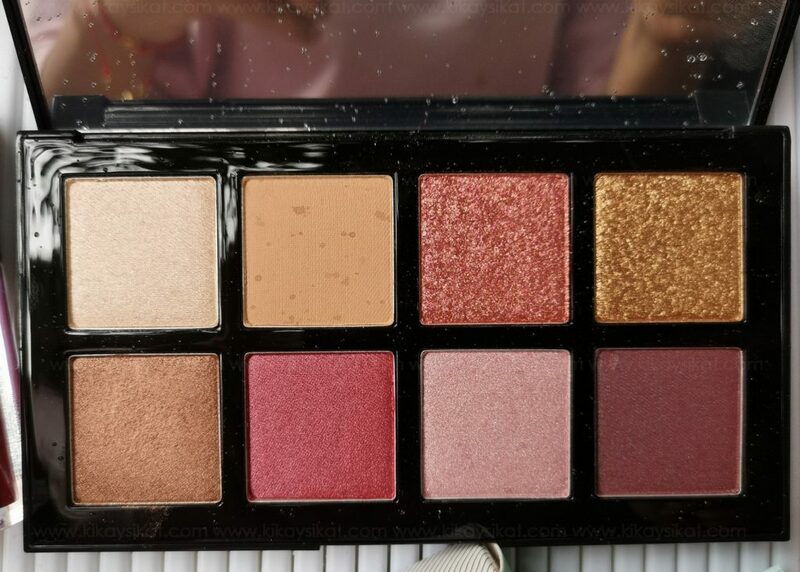 It has 2 glitter, 5 satin, and 1 matte shade in roses and browns. I wished they put in more matte colors in the palette. The satin and glitter pans are buttery smooth to apply. Even when I just used my fingers it blended seamlessly on my skin. The single matte beige shade lacks pigmentation and has a lot of fall-out. I tried their Skin Relief Spot Film Gel but had to remove it right away because just like its namesake, it does leave a layer of film on the applied area. Making my base makeup flake/chaff. 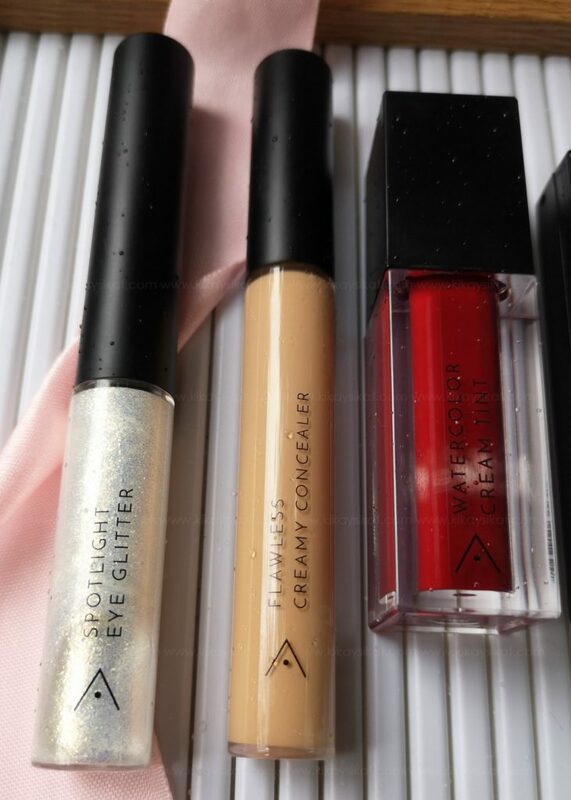 If you’re planning to purchase something from the new makeup line from Althea, I highly recommend getting the Creamy Concealer and their Spotlight Eye Glitter.